I'd make the arms a bit longer and add the accent flower too. This one was only made out of old scraps but I'm pretty happy with my thrown together tester. I love everything Wee Wonderful! 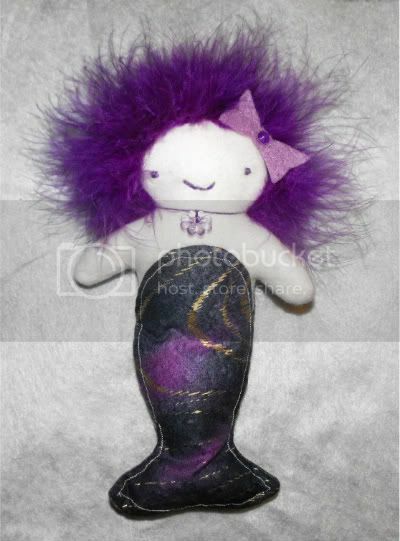 Your mermaid doll is lovely!! I'm in love with wee wonderful too! There's so much cute stuff and it's all so different! OK, I'm obsessed. I think about these mermaids all the time. 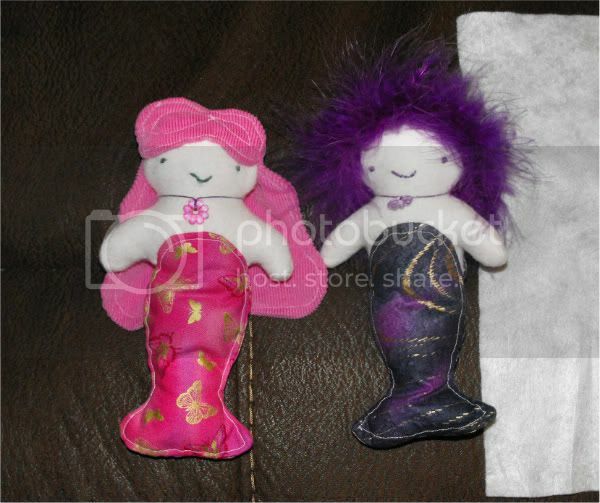 My girls have asked Santa for mermaid dolls and I refuse to buy another Ariel. Any chance you're mass producing and/or just want to sell me a couple?? That is so cute. Thanks for posting. I might have to add that to my seriously long list of crafts for Christmas! Last edited by bumpkin; 12-09-2011 at 11:11 PM. 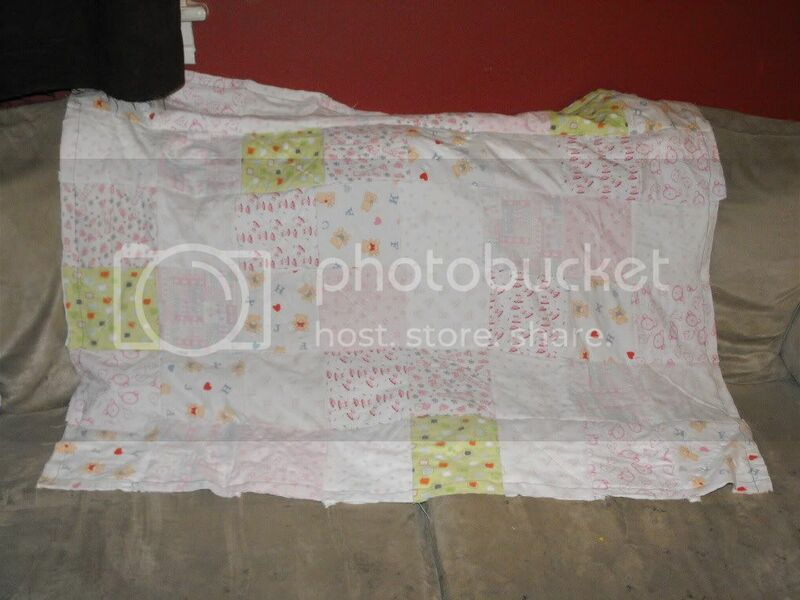 Last edited by bumpkin; 12-09-2011 at 09:48 PM. I couldn't leave the Purple one alone!!! Very nice! I love the brighter colours and the little necklaces!